Besides a having a great beer selection and filling and fulfilling hoagies, Giuliano’s Deli at Keswick and Mt. Carmel also has a fascinating gallery of historical photographs on the wall in its dining area. 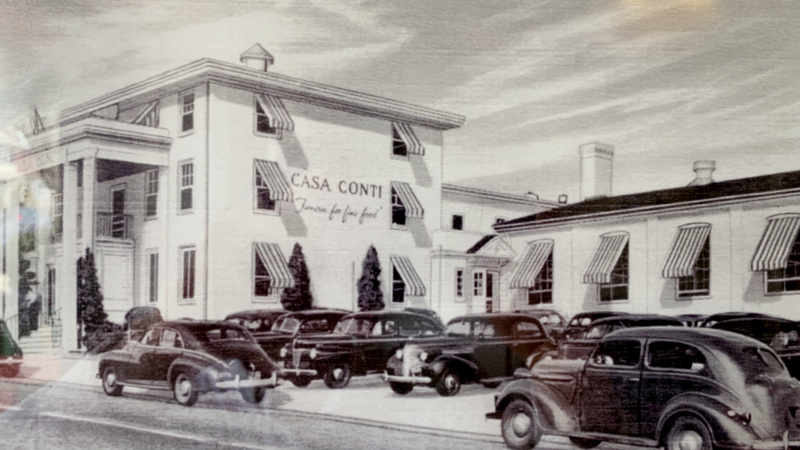 This image shows the Casa Conti Restaurant on the corner of Jenkintown and Easton in Glenside. Judging from all the 1930s-vintage cars, it looked like quite the hotspot, and one that lasted well into the 1970s (according to my Jenkintown-born wife). The photo below shows it today as the New Life Presbyterian Church. 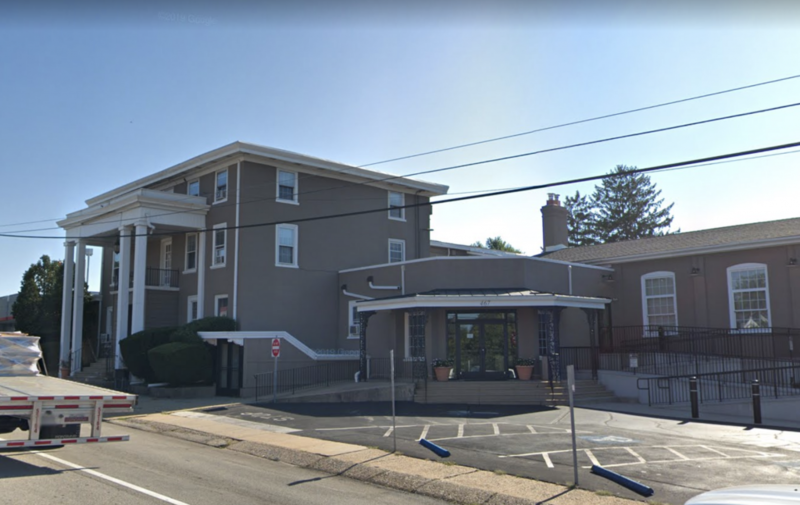 Share your memories of Casa Conti in the comments.